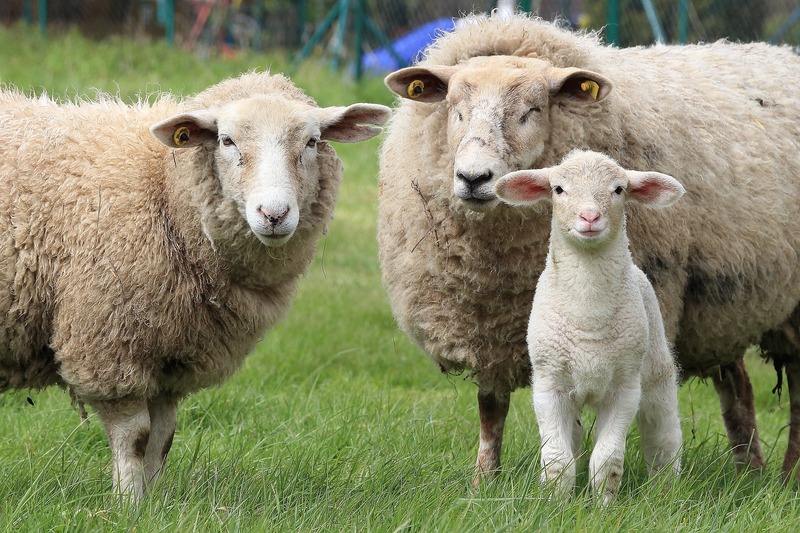 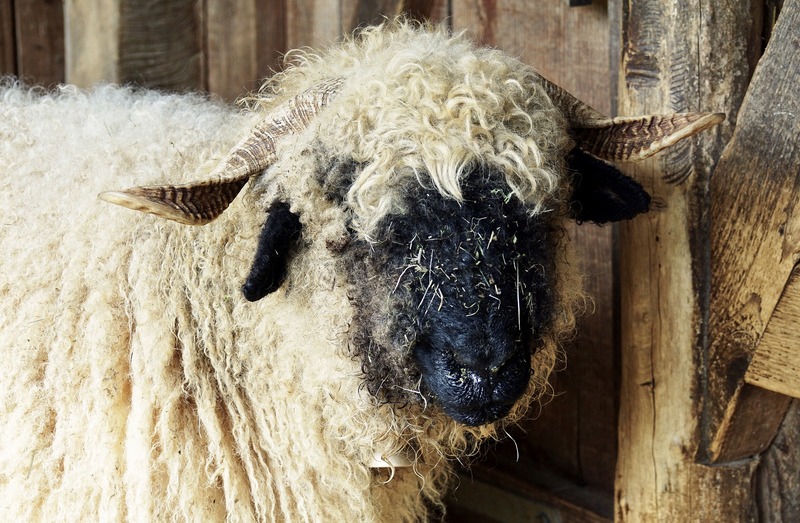 Sheep were one of the first animals to be domesticated. 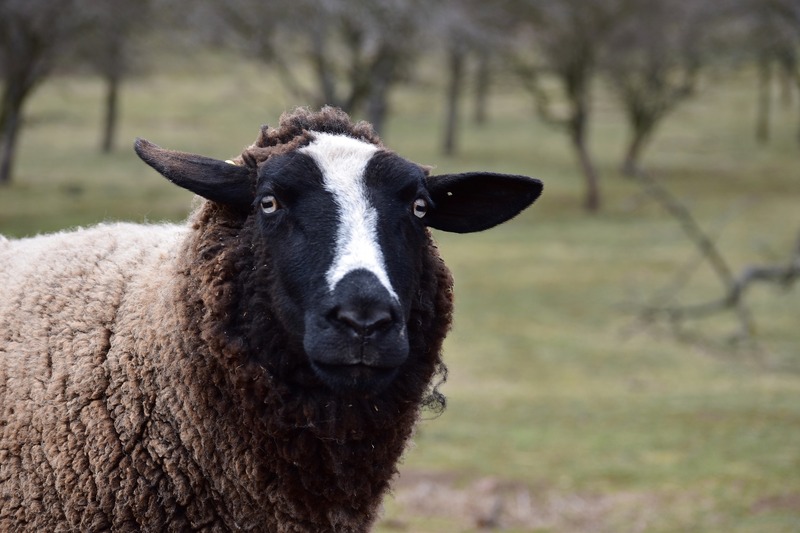 Sheep have very good memories & can remember as many as 50 specific humans & sheep for several years. 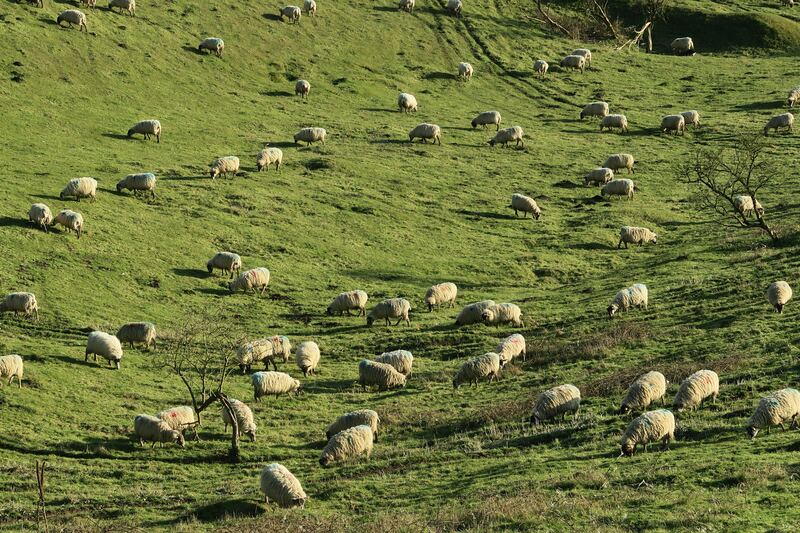 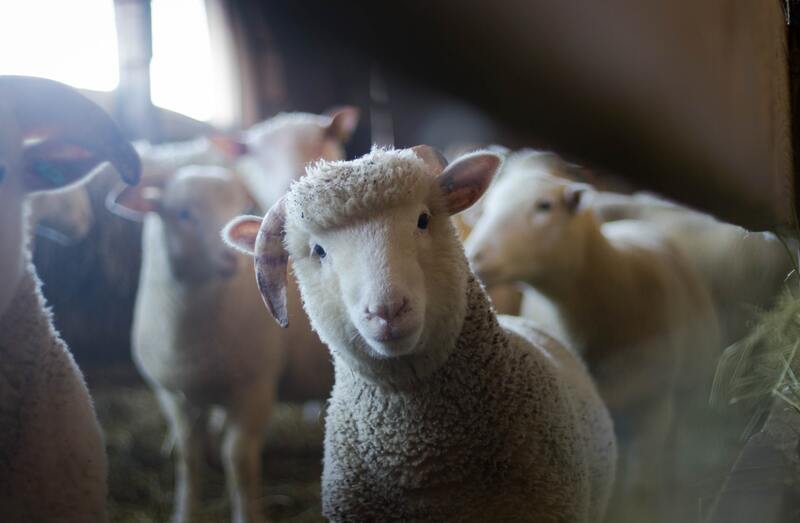 There are more than one million sheep in the world. 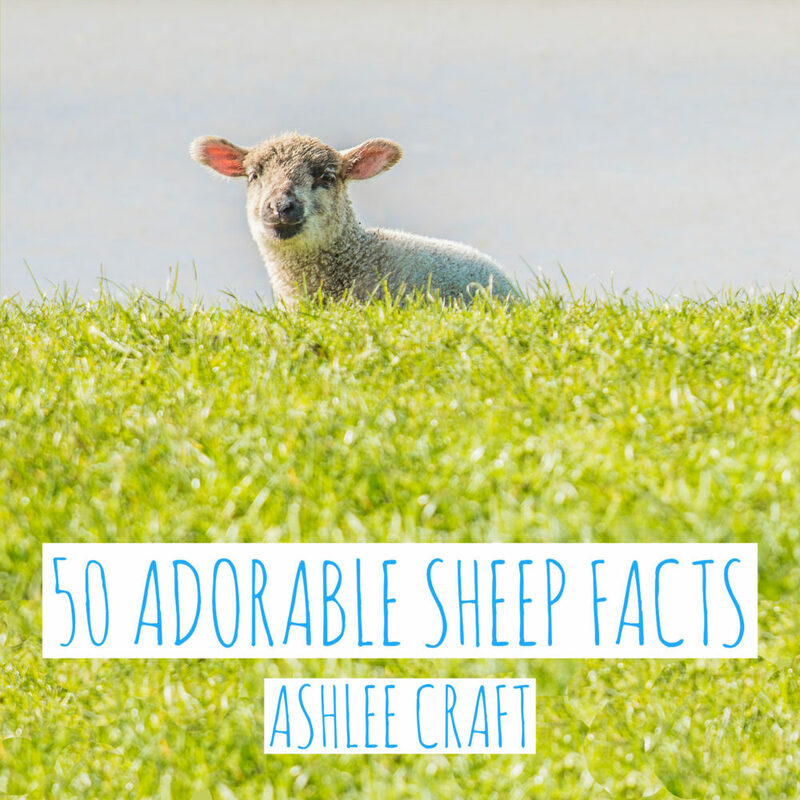 Baby sheep (less than 14 months old) are called lambs, female sheep are ewes, male sheep are called rams or bucks, & neutered male sheep are called “wethers”.